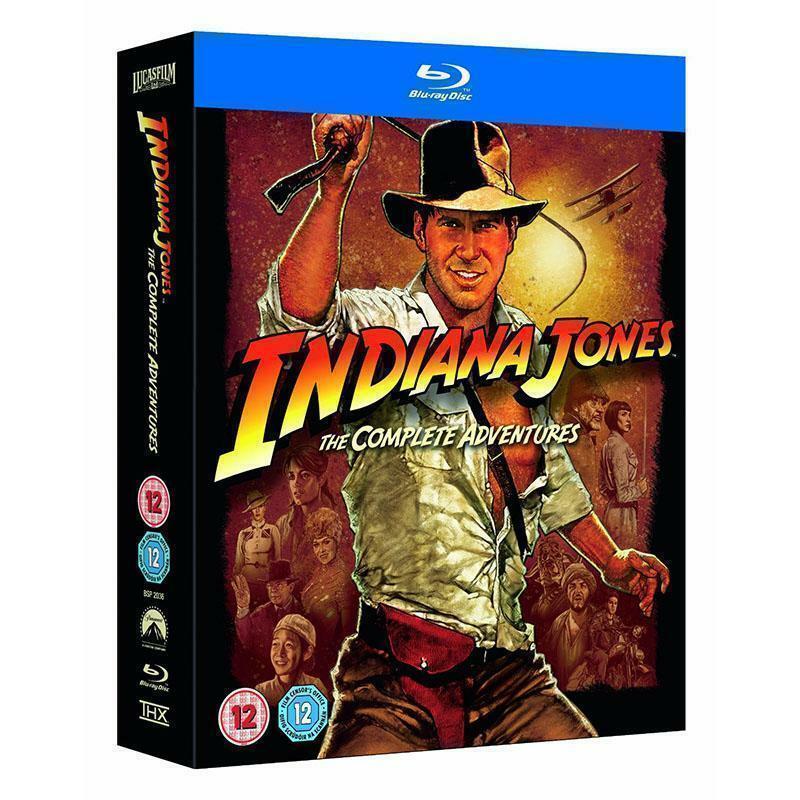 Amazon UK is offering the Indiana Jones: The Complete Adventures (Blu-ray) for a good price. 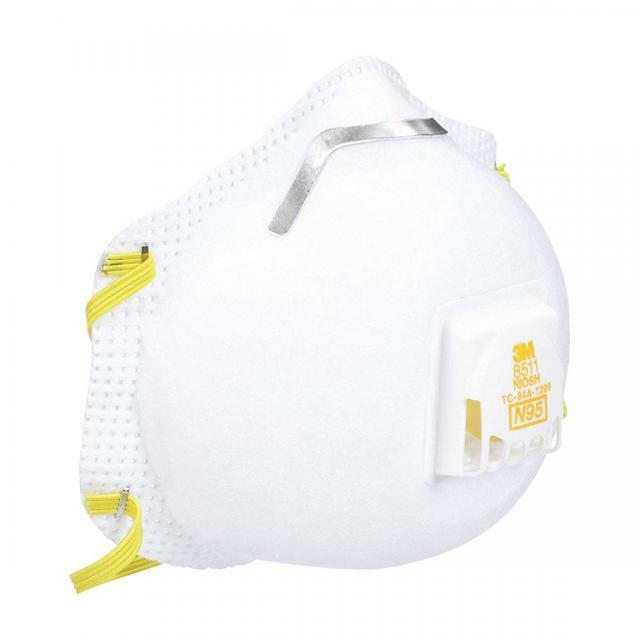 Item is region free, meaning it'll play on ANY blu-ray player including your playstation. Crystal Skull makes a great coaster or frisbee!